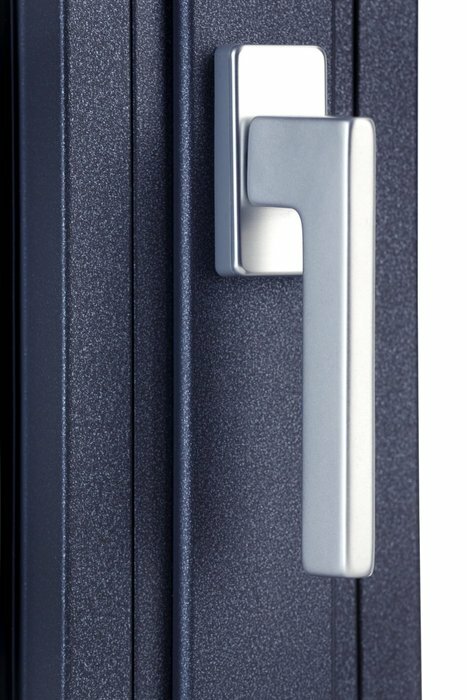 Poland is among the largest manufacturers of doors and windows in Europe. 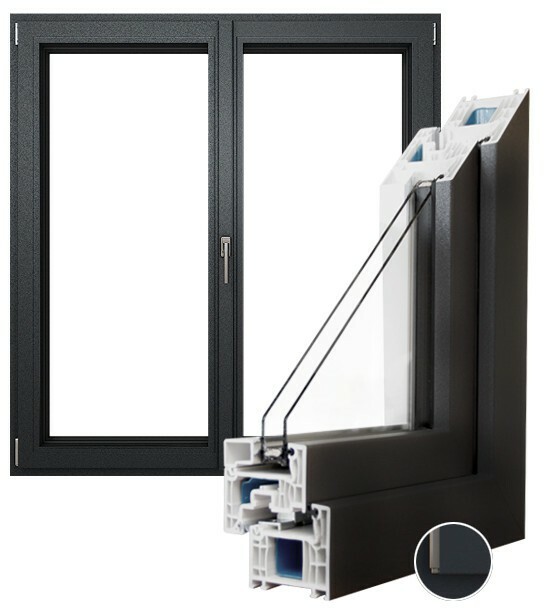 It is also one of the top exporters of windows and doors to EU countries. 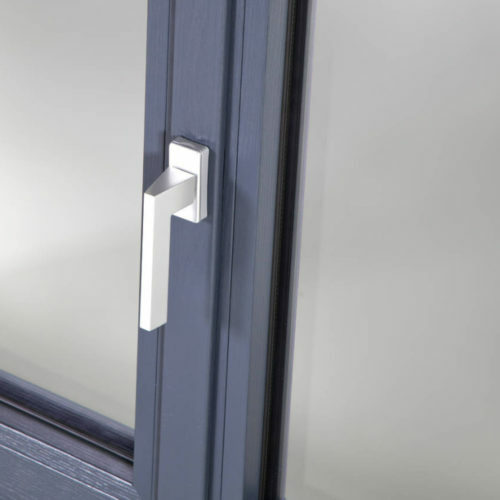 We offer High-quality PVC and aluminium windows and doors, Hormann garage gates, window sills & rollers. A perfect combination of elegance, aesthetics and modern technology.